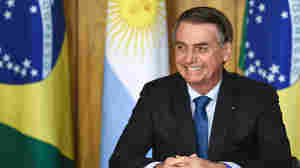 January 21, 2019  From Turkey and Hungary, to India and the Philippines, the voices of nationalism have become dominant forces that begin with the election of a charismatic, influential and powerful man. 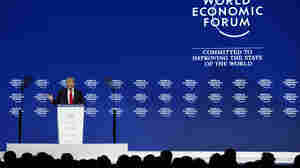 January 9, 2019  Last year, the Davos scene was marked by grand entrances and ambitious power politics. 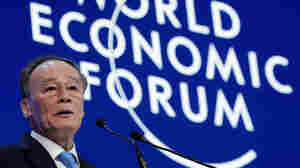 But this year, the power of several word leaders is in decline and the global economy is shaky. 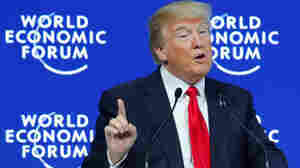 January 26, 2018  At the World Economic Forum in Switzerland on Friday, President Trump encouraged movers and shakers to invest in the U.S., touting his economic agenda of tax cuts and deregulation. 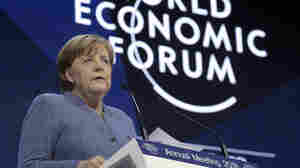 January 24, 2018  German Chancellor Angela Merkel's speech at the World Economic Forum warned against isolationism and nationalism. She never mentioned President Trump by name but the speech was seen as a swipe at him. 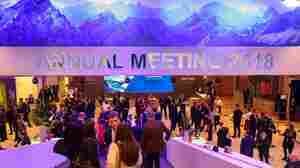 January 23, 2017  Three master chefs created a special candy 'to raise awareness on food waste and hunger' and served it at Davos, where the intellectual elite meet to ponder the world's problems. 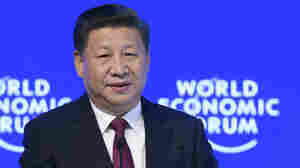 January 17, 2017  "No one will emerge as a winner in a trade war," the Chinese president said in Davos, Switzerland. 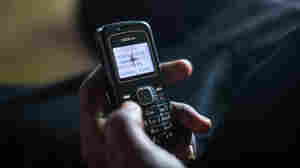 He responded to statements by U.S. President-elect Donald Trump, without mentioning his name. January 27, 2011  No one was injured. 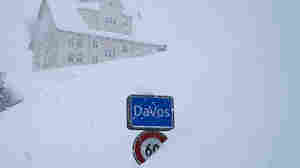 The World Economic Forum, which attracts world leaders, is happening now in the Swiss resort town.